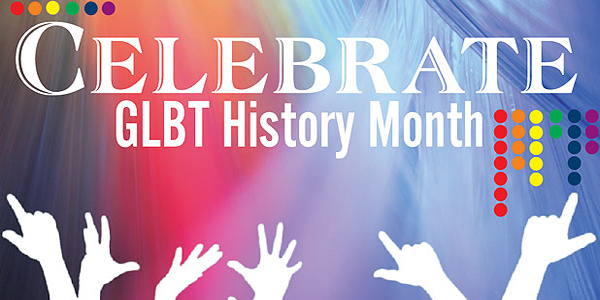 Register with LGBT History Month for free to receive the latest updates and ideas! Recent Research on Prejudice, Bullying, Stereotyping, Laws/Policies that Support Welcoming Schools and Similar Initiatives, etc. For more on safe-school-related transgender and gender-nonconforming issues, please visit the Queer Youth Task Force’s Trans* Teen Project.